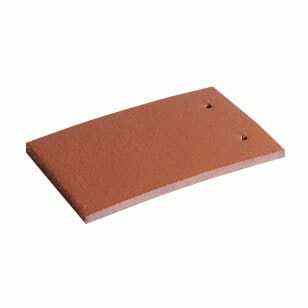 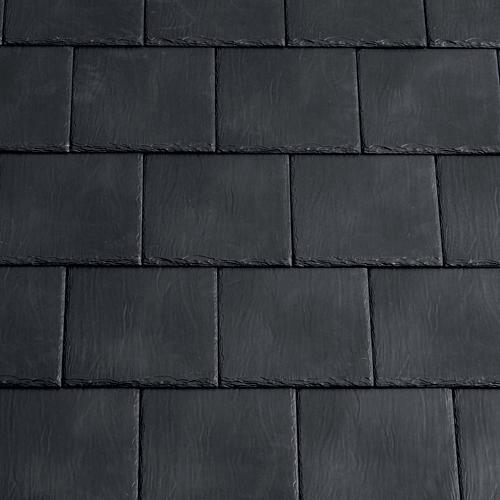 Sandtoft traditional slates are non-interlocking products designed to resemble their natural counterparts in format and shape. 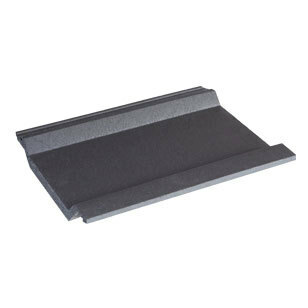 A plain slate alternative to BritLock, made using 80% natural UK slate. 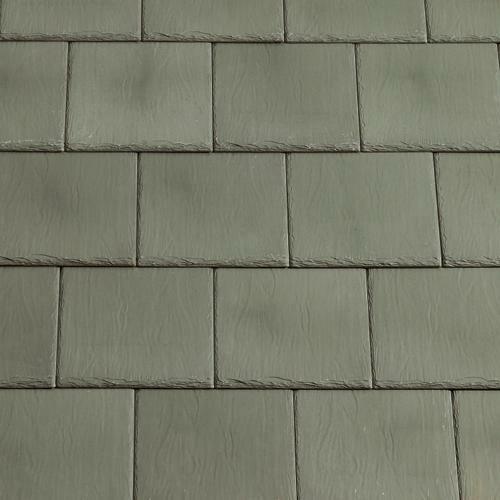 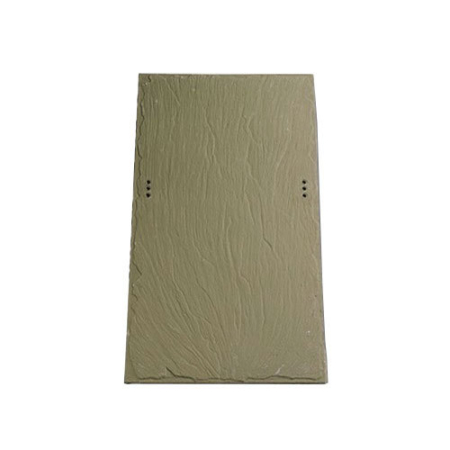 BritSlate offers the random visual appearance of natural slate without the need for costly sorting and holing.